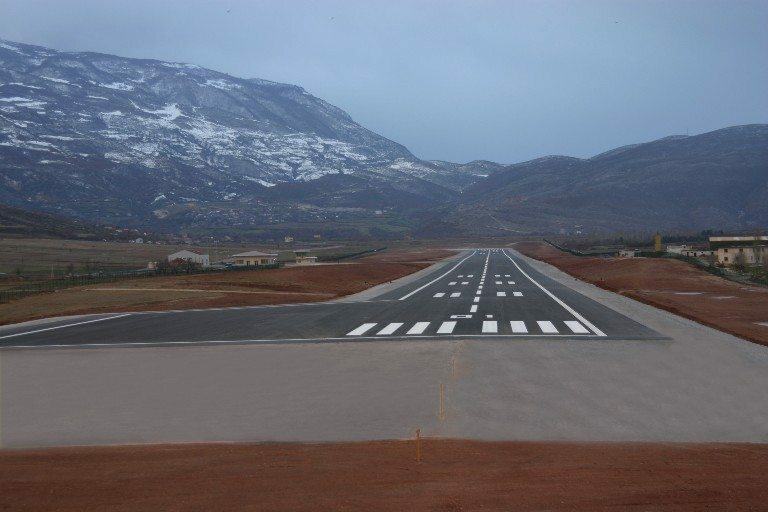 Why invest in Kukës county? Kukës county is divided in 3 administrative districts: Tropoja, Hasi, Kukësi. Tropoja is a small and beautiful city located in the northeast of Albania, bordered by Kosovo. Tourism in Tropoja has been increased tremendously in the latest years. In the northern of Tropoja, you may find Valbona Park, which includes Valbona Valley and Valbona River. Valbona Park is a National Park (protected area), characterized by a wonderful panorama of untouched and virgin nature. The park is surrounded by high and snow-capped mountains and a very clean air. 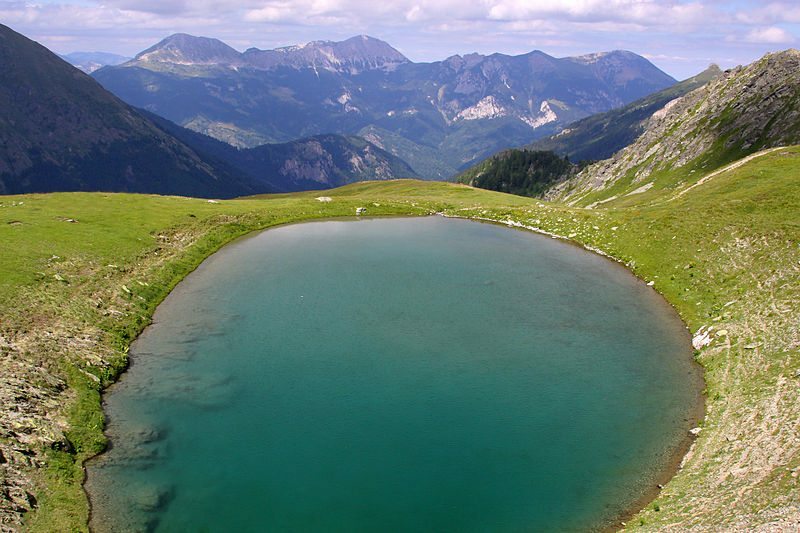 Tropoja has one of the most beautiful and striking mountain chains which rise above the surrounding land. If you are a potential investor searching for a new place to invest and bigger opportunities, you may invest in tourism sector in Tropoja. With the every season increase of tourists from all over the world, you will be lucky if you start investing in it. There are so many foreign touristic companies that bring tourists to Valbona Park, and they always get positive feedback by their clients. 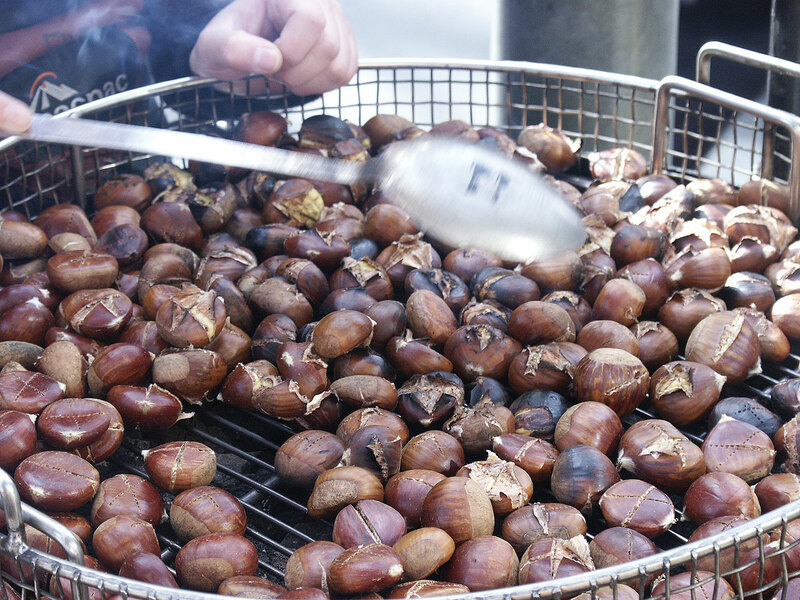 Also, in Tropoja there is produced a large amount of nuts, chestnuts, wild honey and in particular blueberries but there is not yet established a factory for their refinement. In Tropoje, Albania you’ll find number of interesting villages from one end of the country to the other, each with its own special charm. Food tradition in Tropoja is one of the most unique not in Albania but in all the world. The food menu is comprised by local organic mediteranian fusion dishes, river fish, grilled meats, excellent wine and alcohol beveridges (raki- the traditional Albanian drink). Also, in Tropoja’s mountains and villages you may find various medicial plants and mountain tea, whichgrow in abundance in Albania. There are no factories or laborators established in country for the analysis and the refinement of these plants. Lately, large reserves of platinum, rhodium, ruthenium, palladium, iridium and Osmium have being discovered in Tropoja. New chemical results have showing that chrome ore and olivine extracted by Albanian Minerals in Tropoje have showing huge presence of Platinum and other rare earth metals. According to Albanian, Italian and Chinese engineers, from Tropoje to Kukes my have more than 500 million tons of chrome ore and more than 2 billion tons of olivine in which platinum is 5 – 7 grama present per ton, considered to be one of the largest in the world. In 2011 huge deposits of chrome ore olivine and magnesium ore have been found in Vlad, Pac, Corraj, Zogaj, Kam, Kepenek, Zherke, Stoberde, Rrogam, Luzhe, Berishe, Lugu i Zi, Dege and Tpla . There are also large amounts of magnesium and nickel in the Kukes and Tropoja region. The metal platinum rhodium, ruthenium, palladium, iridium and Osmium is associated with minerals common to these rocks such as chromite and olivine. The platinum is well known in the production of coins and fine jewelry, and industrial uses have skyrocketed during this century, to include neurosurgical and dental apparatus, drugs for cancer treatment, computer and automotive equipment. In fact, one of every five goods manufactured either contains or is produced using platinum. 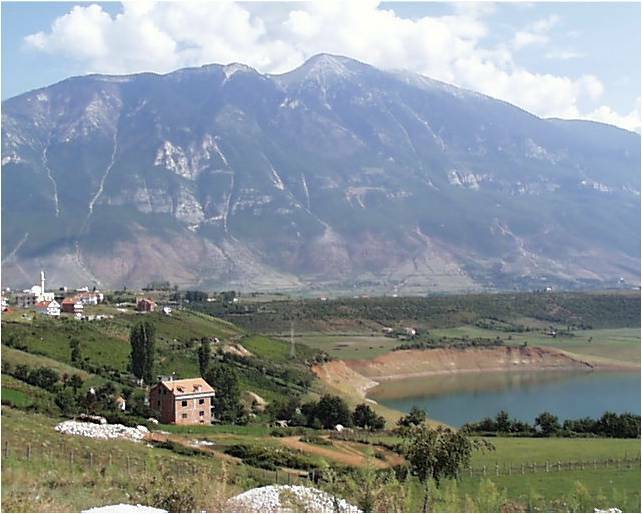 About 140 tons of pure platinum mined per year worldwide; Tropoje, Albania may poses one of the largest platinum reserves in the world. Large mineral reserves exist in Albania and Kosovo worth hundreds of billions of dollars. 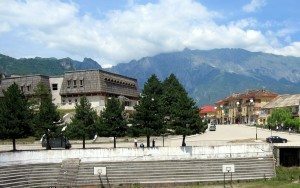 Kukësi city is set among the mountains of northern Albania and is famous for its role in the Kosovo conflict for taking in 450,000 refugees from Kosovo, a fact that shows the main characteristic of this region: great hospitality! 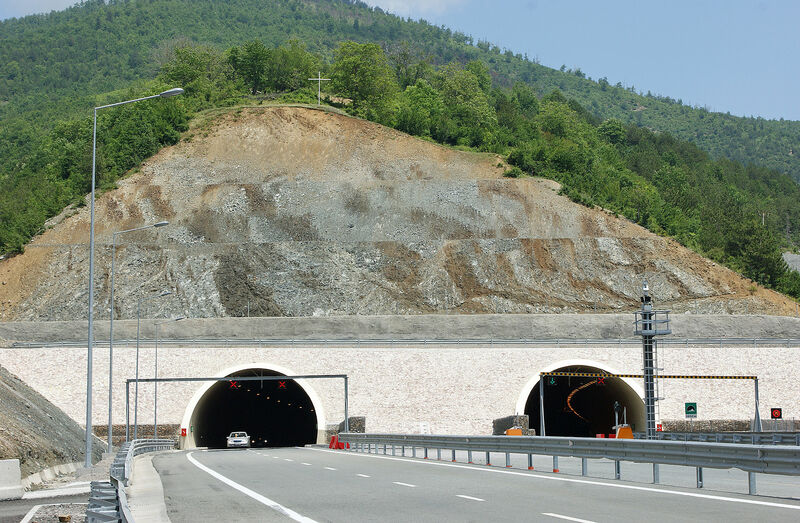 Kukës local government has lately outlined some of the most important priorities that the government is seeking to archieve in a short time, such as the development of mountain tourism as one of the key sectors of the regional development. Agriculture and farming are amongst the most important rural projects that aim to increase the local animal farms and greenhouses for different products. The development of agriculture and the exportation of its products make Kukes a favorable and promising region for potential investors. The further development of and mining industry is a strong point for the attraction of foreign and domestic investments in this region because there are several mines being used by investors but the important thing to know is that there exist several active mines unused before. Also, this county invites all investors to invest in the finding and refinement of mineral resources that can be easily found in this area. Kukesi is surrounded by beautiful villages that are being visited in every season by foreign and Albanian tourists. Kukës has a carpet factory whose products is for domestic and trade use. There is also a copper processing factory as the raw material, copper, is found in this place. Kukës is a good centre for fishing and walking in the surrounding mountains. 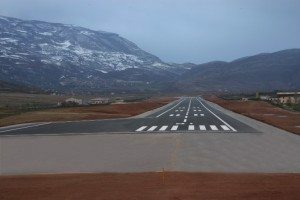 In the bad weather Kukës can be dramatic, with huge threatening cloud formations over the Vikut Mountains, and the sparse streets of the little town and the lake, subject to violent gusts of ‘Bora’ snow. 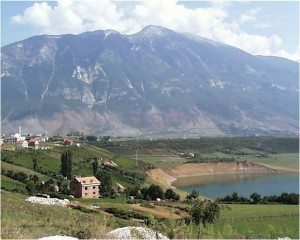 The District of Has is one of the thirty-six districts of Albania and one of the smallest. 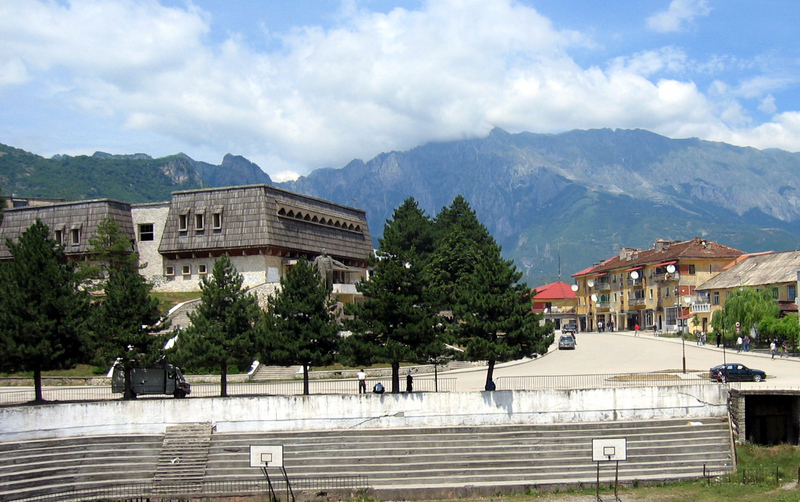 It is in the north-east of the country, part of Kukës County, and its capital and only municipality is Krumë. Has District, besides the town of Krumë, comprises a number of villages which are well known for their help in 1999 in the Kosovo Waragainst the Serbian Army, for the unprecedented hospitality given to the thousands of refugees from Kosovo (there were about 78,000 refugees staying in the homes of Has inhabitants, or more than threefold the population of the Has District at that time). Has is well known for its mineral assets and huge reserves of chrome that have attracted many investors, which consider the investments in this zone as very profitable. The Highland of Kruma, is an attractive point of natural interest, composed by a diversity of landscape, which makes possible the development of tourism in this area. Different sports and activities can be realized, supported from the natural resources of the zone. The main interest can be pointed in the speleology, in trekking, walking in the nature and admiring the numerous springs along the region. Also to the forests of the villages around Kruma, can be organized picnics or camping places, to explore the zone. This area is not so developed and actually there are no accommodation structures to offer a special package as the best thing to enjoy, but different small bars and restaurants will show you the qualities of the human resources of this area as hospitality, honor and joy.